Product prices and availability are accurate as of 2019-04-17 03:01:01 UTC and are subject to change. Any price and availability information displayed on http://www.amazon.com/ at the time of purchase will apply to the purchase of this product. 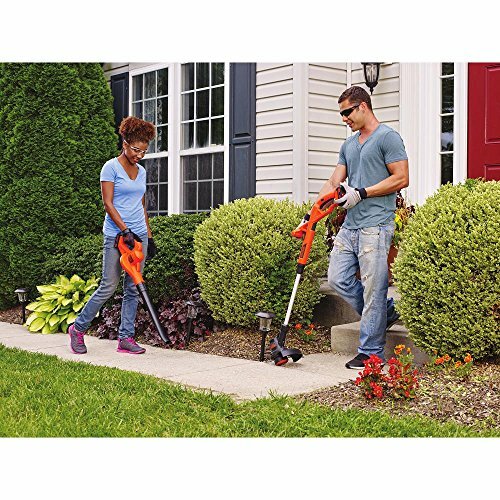 The BLACK+DECKER 20V MAX Lithium 10 Inch String Trimmer/Edger + Sweeper Combo Kit is ideal for trimming areas of overgrowth after mowing, edging along borders, sidewalks, and flower beds. 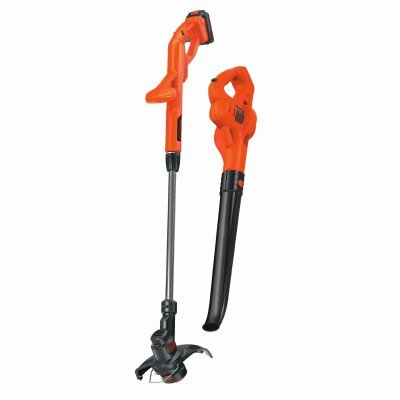 The sweeper is ideal for clearing driveways, sidewalks, decks, garages and other hard surfaces of leaves, grass clippings, and other lawn debris. 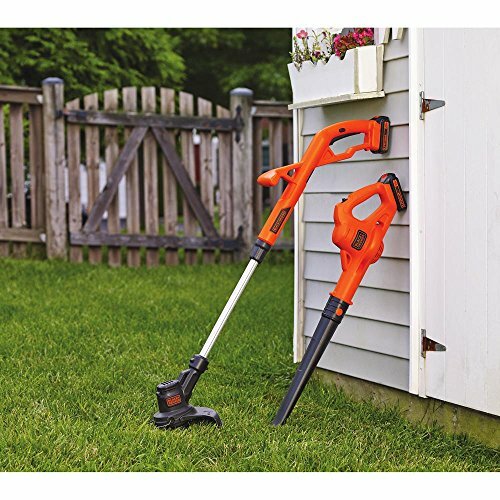 The string trimmer features Automatic Feed Spool, which automatically feeds trimmer line when needed with no bumping required. It easily converts from trimmer to wheeled edger. It offers a lightweight design of only 4.5 lbs., and has an adjustable height and handle for ideal user comfort. 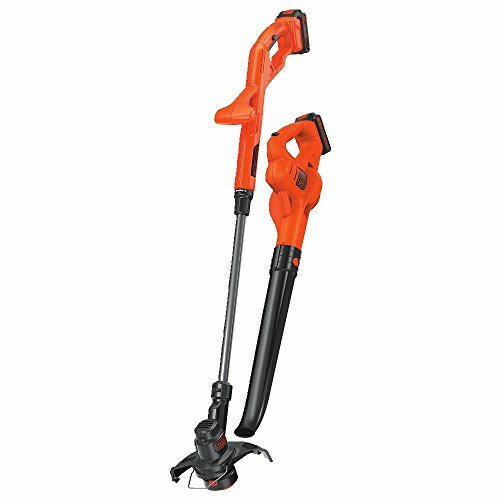 The sweeper also features a lightweight design of only 3.7 lbs., along with a low noise design that allows for quite operation. The 20V MAX Lithium Ion 1.5Ah battery holds it's charge for up to 18 months., "Part of the 20V MAX System - 1 System. Endless Tasks. Power for your Style". Maximum initial battery voltage (measured without a workload) is 20 volts. Nominal voltage is 18.